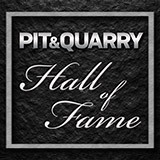 Pit & Quarry hosted its annual Roundtable & Conference Jan. 15-16 in Coral Gables, Florida, outside of Miami. 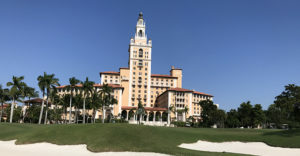 The event drew 46 aggregate industry leaders to The Biltmore for a series of discussions between aggregate producers, equipment suppliers, association representatives and other stakeholders. 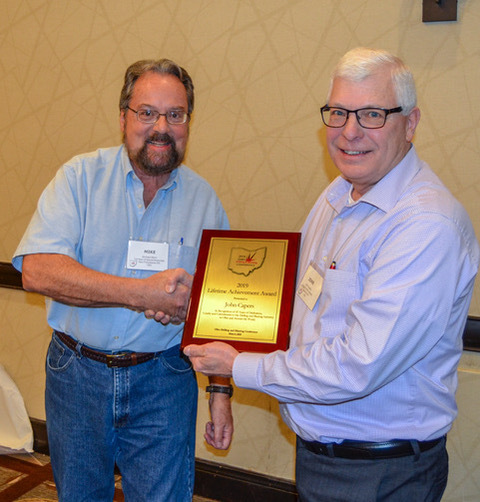 The conference featured several speakers, including Ogletree Deakins‘ Bill Doran, the National Stone, Sand & Gravel Association‘s (NSSGA) Michael Johnson and FMI Capital Advisors‘ George Reddin. Doran, an attorney whose practice is concentrated in safety and health law and litigation, offered insights on the latest Mine Safety & Health Administration developments. Johnson, president and CEO of NSSGA, reflected on the legislative and regulatory issues currently affecting the industry. Reddin, managing director of FMI, offered a construction materials market outlook for 2019. In addition, a panel discussion covered recent developments with equipment distributors, exploring how expectations of dealers are changing. McLanahan Corp.‘s Rick Madara, Brandeis Machinery & Supply Co.‘s Lee Heffley and Cemex‘s Alan Maio offered their thoughts on the topic. 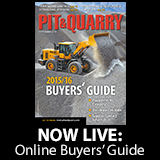 Complete of the Pit & Quarry Roundtable & Conference will be offered in a special supplement appearing within the April 2019 edition of the magazine. Look for additional coverage of the event in the weeks to come here.